Custom Skateboards is a Manufacturer offering high quality skateboard printing with your graphics. All of the decks are made in our factory where we can keep our quality control and management in the same facility. 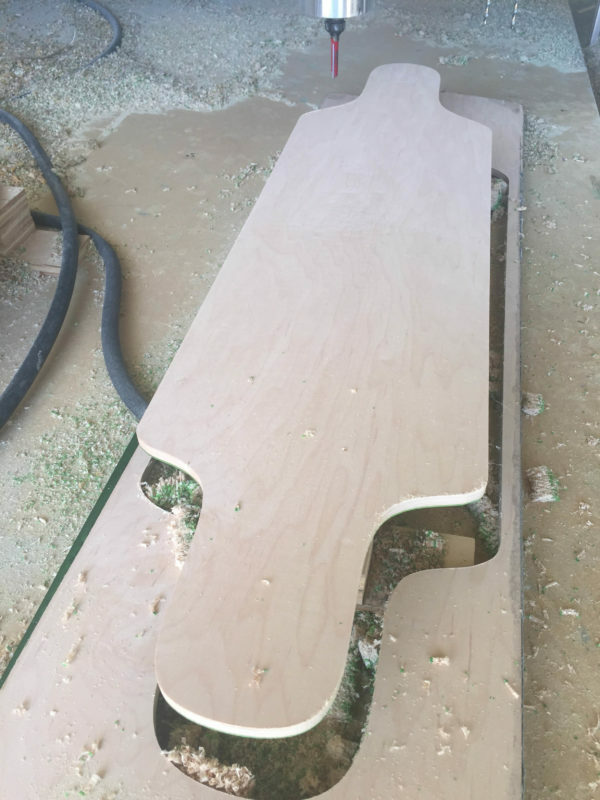 All custom skateboards are made from 100% Canadian hard rock maple. With multiple shapes and concave to fit your needs we have a shape for any top rider. 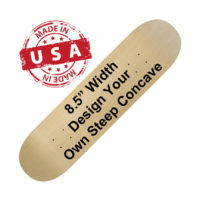 Our in house skateboard deck printing for multiple color, tip to tail graphics cant be beat. Featured items hand picked by the plant manager. 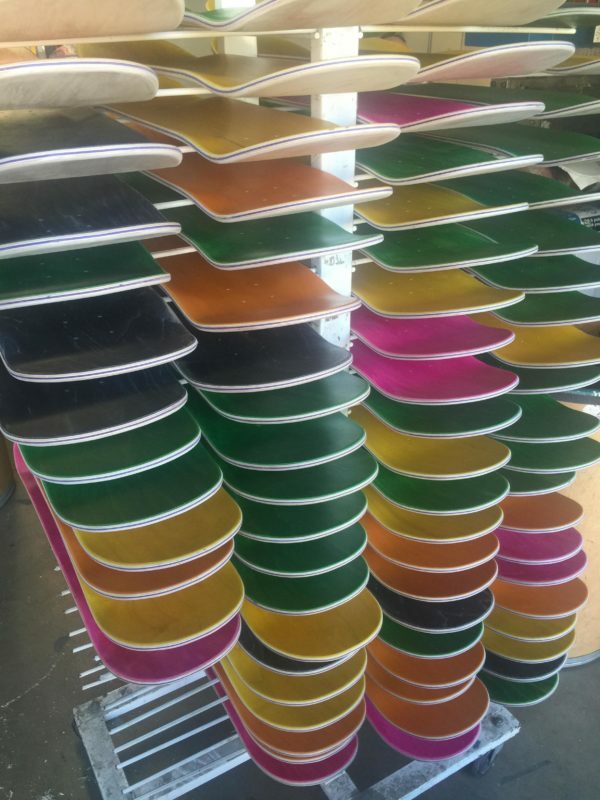 Our selection street decks for ramps and rails. Old School shaped decks even hybrid park options. Largest selection of built to order skateboards. We offer bulk wholesale decks with multiple graphics within on order to help you grow and compete with top brands. Check out our site and find deals that can’t be beat by any other manufacturer. Using a cold press ensures the integrity of the Canadian Maple Veneer fibers. Others will use a hot press to speed up production and this only weakens the strength of a finished skateboard deck. 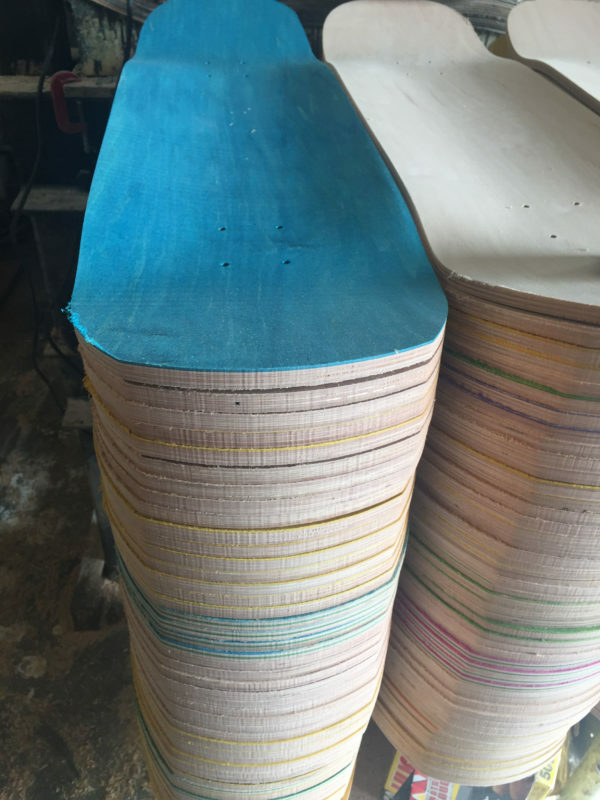 A skateboard is in its best form when the correct moisture content is in the veneer before and after pressing the decks. We are here to get you the best deal possible on the boards you can feel good about skating. Made right here in Huntington Beach California these decks are made the right way with the most advanced manufacturing process known to mankind.